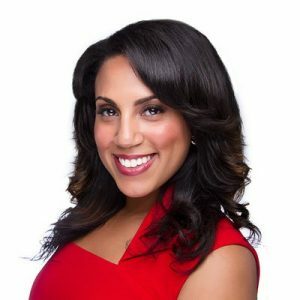 Natalie Cofield is the founder and CEO of Walker’s Legacy. She started a lecture series for women of color looking to become entrepreneurs. Slowly, it evolved into an online resource. 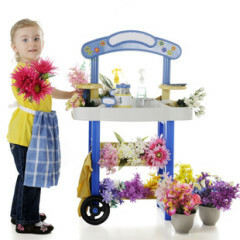 It offers real world advice to women who want to start a business. The road to Walker’s Legacy for Natalie started at the age of 26 when she opened her first company in business development and consultancy. It was a challenging path and and she often found herself struggling to be taken seriously. After breaking down in tears, her friend finally asked her an important question: ‘Who is your mentor?’ . 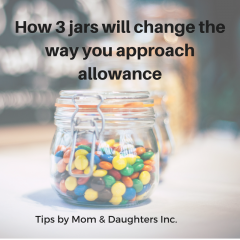 She realized that she had few mentors apart from her mother. She began looking for role models by reading biographies on women of color. There she found inspiration from Madam C.J. Walker, America’s first female self-made millionaire. She started her company and named it after the woman who inspired her. It has been reaching hundreds of women nationwide ever since. As a little girl. 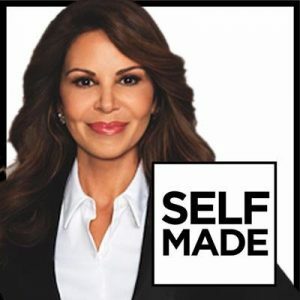 Nely Galan didn’t hang posters of artists and movie stars on her wall. She attached a photo of the first woman to head a Hollywood studio, Sherry Lansing. She went on to become a TV station manager by the time she was 22 years old. After three years, the station was sold. Crushed by the news, she confronted her employer who told her “You need to get your own chips, these are mine.” And she did exactly that. She consulted for networks and started a production company of her own. After several years, she was offered the job of running Telemundo. This role made her the first Latina president of an American television network. She has since produced 700 episodes of English and Spanish television. Not one to rest on her laurels, she started an empowerment movement. As the New York Times best-selling author of SELF Made, she shares a a manifesto for aspiring women entrepreneurs. Tracy Chang’s family first thought it was a joke when she said she wanted to open a restaurant instead of being a doctor. But Chang was determined to pursue her goal. She decided to follow the footsteps of her grandmother, a restaurant owner in 1980s Cambridge. After graduating from College, she briefly worked as a pastry chef at a sushi restaurant in Boston. Following, she spent time traveling around Europe receiving training from various high-end restaurants. She moved back to Boston in 2012 and opened “Guchi’s Midnight Ramen,” a pop-up restaurant. Following the success of that, she opened a tapas restaurant in her hometown of Cambridge called Pagu. The restaurant combined Japanese and Spanish influences. 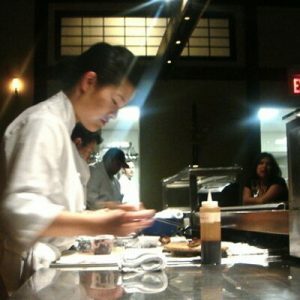 The restaurant won her the Boston’s Chef of the year award in December. 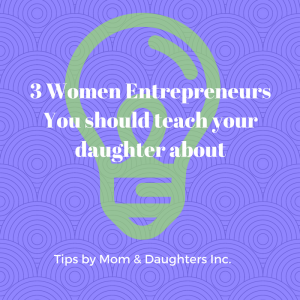 Mom and Daughters Inc advice – Start with your passions and begin to explore business ideas. Don’t be afraid to fail and continue to keep moving forward.